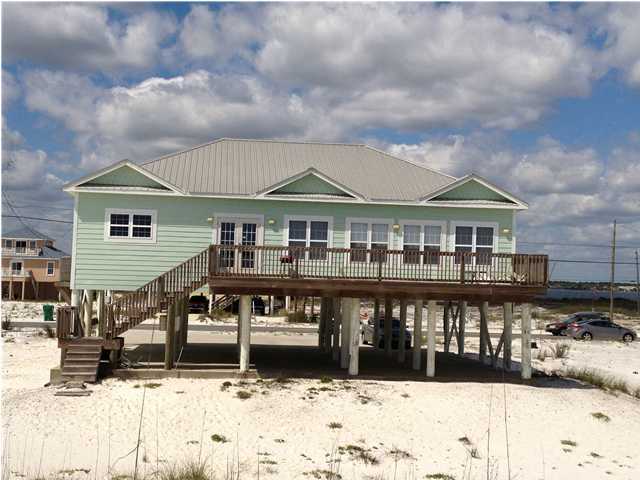 There are 191 residential real estate listings for sale in Navarre. 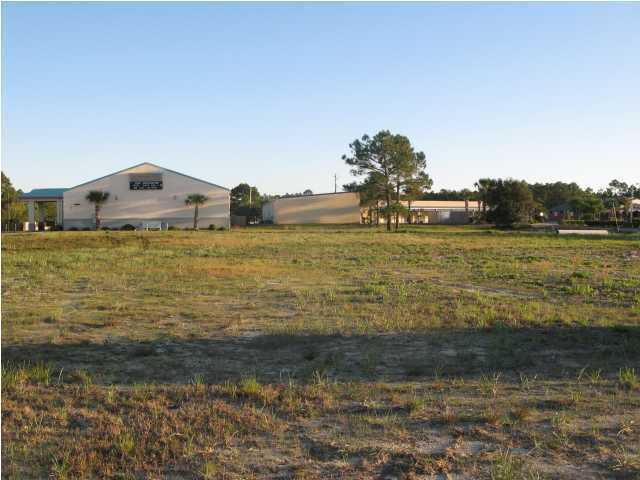 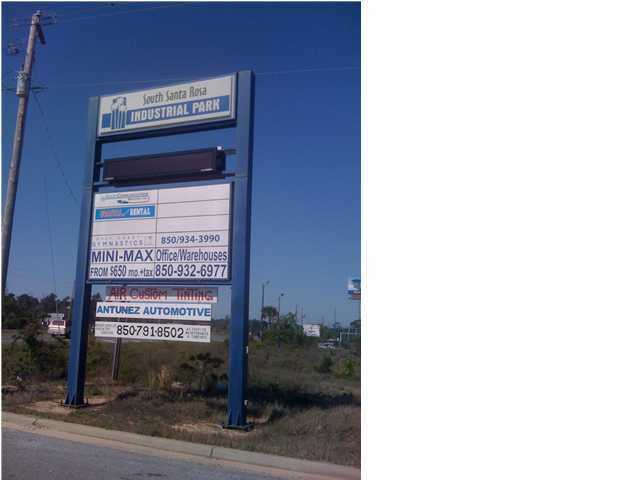 There are 25 commercial real estate listings for sale in Navarre. 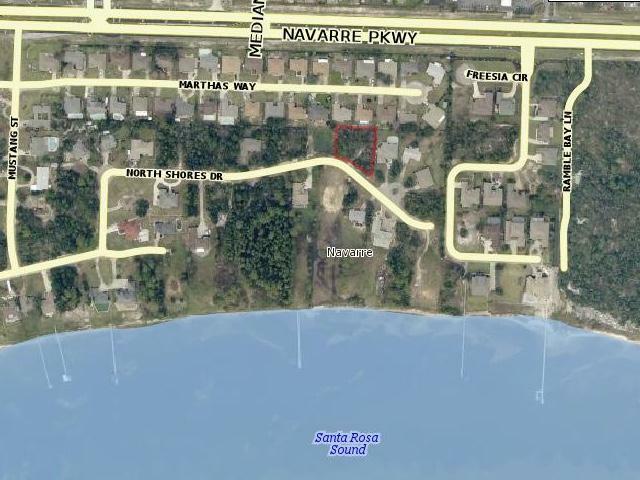 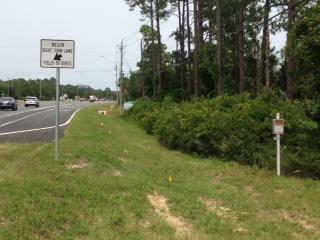 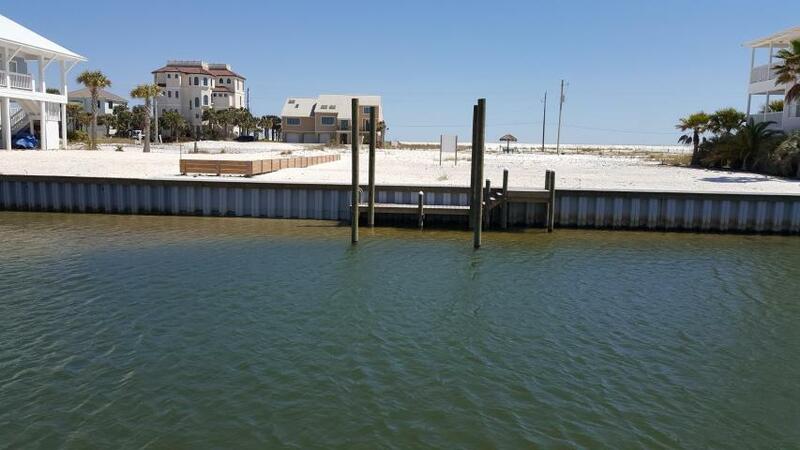 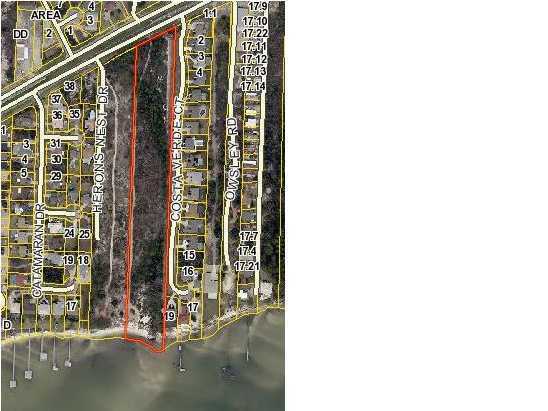 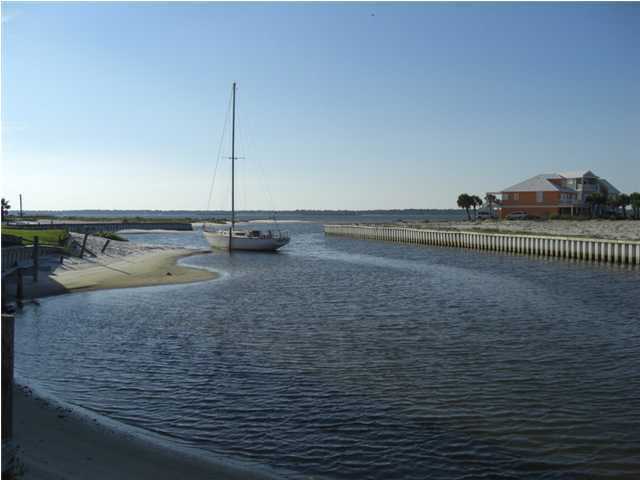 There are 60 vacant land real estate listings for sale in Navarre. 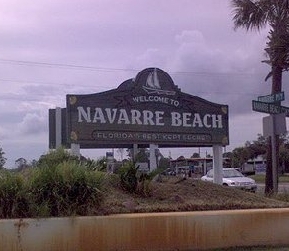 There are 276 total real estate listings for sale in Navarre.